Learn what you have always wanted to know in an intimate and positive space! We will focus primarily on key figures, organizations, strategies, tactics, and events. Major Supreme Court cases will be discussed, the nature and result of desegregation, the rise of Black Power and Black elected officials, and the “conservative” and “liberal” responses to racial and gendered discrimination, as well as their legacies. We will end with reflections on the Phoenician movement and the influence of Black popular culture on the efforts of Black people to secure and give meaning to freedom. 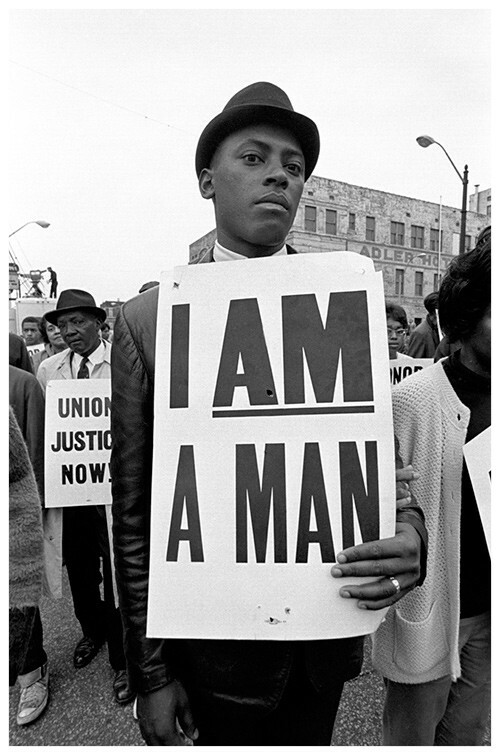 Overall, the Quest underscores change, conflict, and the dismantling of social, economic, and political structures of racial oppression in the U.S. between 1946 and the early 1970s. Anyone interested in leveraging the indispensable power of Black history and life, particularly aspiring and established leaders, on behalf of transformational change, will not want to miss this opportunity. 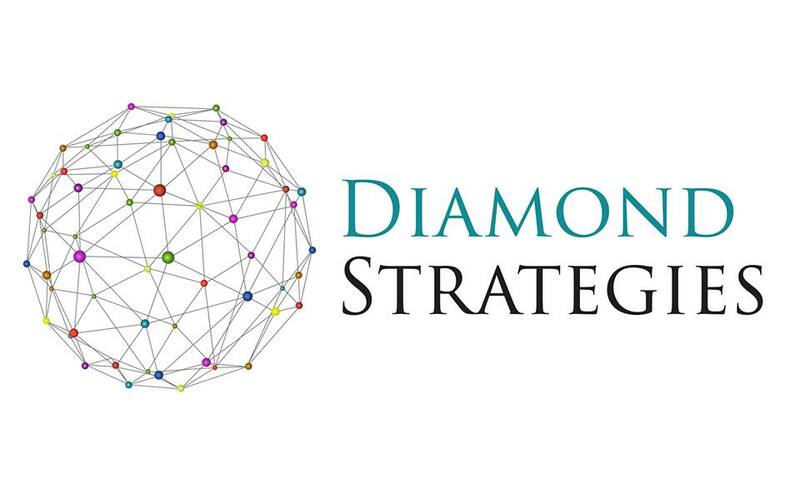 Diamond Strategies enables individuals and organizations to expand their horizons, and enhance their diversity and inclusion efforts, with timely, dynamic, solutions-based learning, in a C-Suite setting. Designed for professionals and non-traditional learners who wish to remain culturally competent and up-to-speed without enrolling in college courses, Culture Quests are your opportunity to learn from top professionals and practitioners in an intimate, comfortable, and convenient setting. Our Quests facilitate appreciation for diversity, promote mutual respect, energizes participants, and advances civic participation and nimble leadership. Feature image: iStock; Second image courtesy of Matthew C. Whitaker; third photo courtesy of Dogwoof; fourth, blackhistoryalbum.tumblr.com. To answer the persistent call for a more inclusive and productive world, by deploying our experts to increase cultural competency and leverage difference to create innovative office and educational environments.